We ensure that our customers experience first-class customer service at all stages; from initial contact, right the way through to implementation and ongoing support. Brian Larkin is the Managing Director for the Evros Technology Group. In this capacity Brian has oversight over all aspects of the operations, management and strategic planning for Evros, Digital Planet and itContracting. 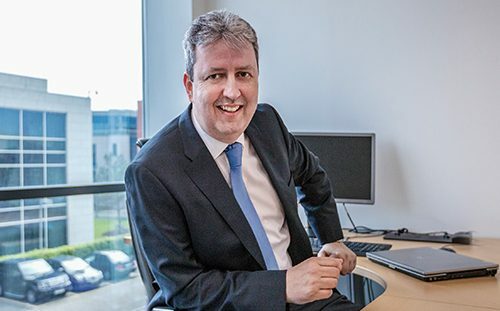 A qualified Chartered Accountant with over 20 years’ experience in the IT sector, Brian has a unique perspective on the Irish IT industry and the shifting needs of Irish businesses - from SMEs scaling right up to major organisations. 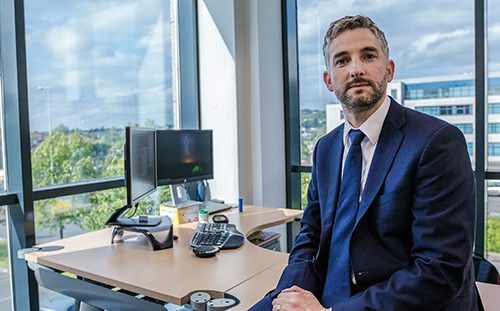 Brian’s professional experiences in the IT sector has led him to the basic belief that there are far better ways to deliver IT services to organisations of all sizes. It is this guiding principle that underpins Brian’s goals for the Evros Technology Group and for the company’s customer service delivery. 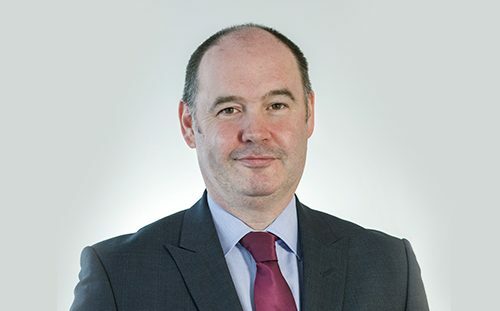 With his wealth of experience and business acumen, Brian is a leading voice on the IT sector in Ireland; cloud technologies; online security and indigenous Irish data centres. 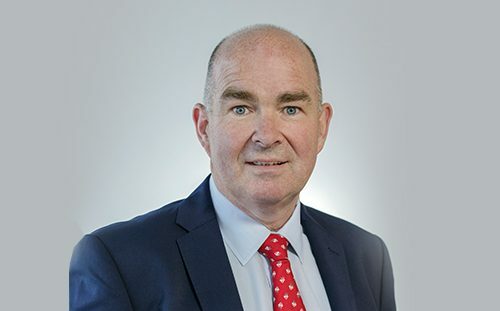 Bob Murray is the Chairman and Founder of the Evros Technology Group – Ireland’s leading provider of IT managed services and systems integration. Bob’s interest in electronics led him to train as a ship’s radio officer before beginning a nearly 30-year career in the IT industry, initially as a field service engineer for Wang Ireland. Having complemented his technical skills with a period in sales, Bob saw the opportunity to create his own company. Hibernia Services was founded in 1990. With Bob’s in-depth knowledge of the IT industry his aim was to advise Irish organisations on how best to embrace emerging technologies, in particular the widespread adoption of the PC. 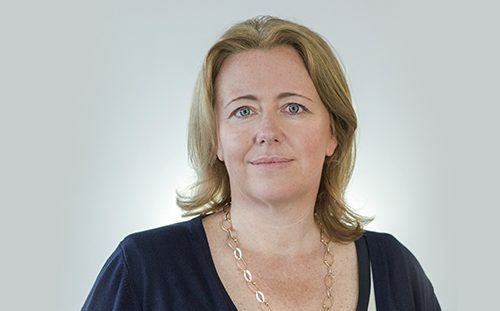 As Operations Director for Evros, Caroline is responsible for the day to day operations of the support organisation as well as leading a team of Technical Consultants. Caroline took over Operations in Jan 2014 with the express plan of building out a leading edge support operation based on ITIL principles and governed by ISO 20000/1. The team achieved ISO 20000 certification in September 2014 and continue to grow while constantly focusing on continual service improvement and winning in the market place. Her passion is people and the collective collaboration of the team towards a common a goal and enjoying the journey. 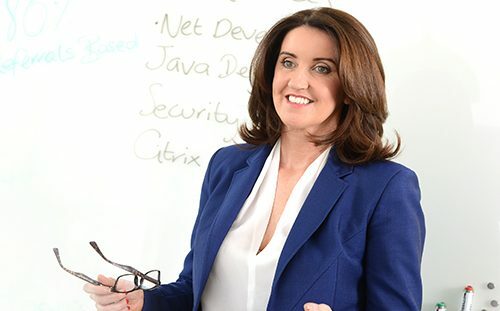 Having graduated with a Masters in Ag Science from UCD she spent a number of years working in the food industry and then moved on to work with IBM where she was a member of the original IBM Server team that transitioned IBM Manufacturing Business to Ireland. Hugh Dawson is Services Director for the Evros Technology Group, one of Ireland’s leading IT managed services and systems integration firms. 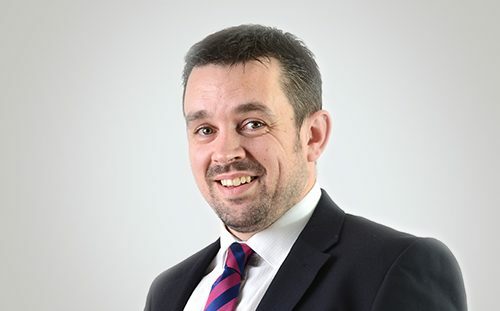 A managed services expert, to both the public and private sector, Hugh has over 16 years’ experience in the technology sector. Hugh joined HiberniaEvros as a Professional Services Delivery Manager in 2007, playing a key role in the programme and project management of all professional projects with responsibility for the Professional Service Division. 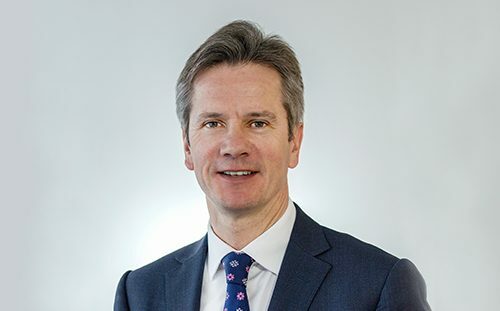 In 2008, Hugh was appointed to the role of Head of Services and subsequently to Head of Services Development and then 2014 to Services Director. Hugh has played a vital role in building a world class professional managed service division for the company, delivering the best tailored solutions to companies in Ireland and overseas. Hugh is a Business Studies graduate from Dundalk Institute of Technology. With a demonstrated history of technical excellence, Joe continues to deliver industry-leading IT solution and service delivery for the Evros Technology Group as CIO. Joe joined the Evros team in 2004 and following several years as a professional services consultant and architect, he was chosen to lead the launch and subsequent growth of the company’s Cloud platform, Digital Planet. As CTO, Joe was instrumental in the development of the, now, largest indigenous cloud platform over the past five years. He was also central to the more complex technical projects within Evros over the past decade. 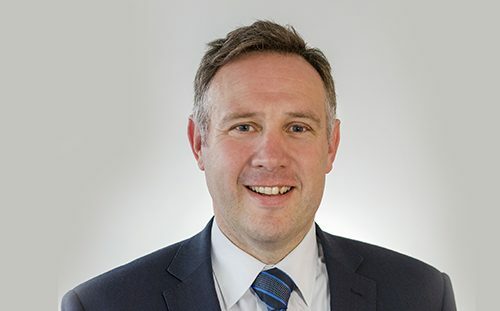 Currently, as CIO, Joe’s aim is to drive technical enterprise solutions across all sectors of industry including Public Sector, Financial, Pharma, Legal, Education and Retail, supported by a strong team of technical experts. Joe earned an Honours degree in MSFF Field of Study IT Security Forensics at Dublin City University, and a Masters degree in IT Security & Forensics at Trinity College, Dublin. During his 8 years at Evros, John has enjoyed a number of senior sales leadership roles, affording him a deep understanding of our business and its culture. Today, John is the Commercial Director of the Evros Technology Group. In this role John is responsible for the Group’s day-to-day commercial activities and for steering the company to stay ahead of the fast-paced IT market. John is passionate about evolving the Evros customer proposition and growing the business. He works closely with the team to ensure that across all Vendor solutions and services, Evros remains innovative and delivers unparalleled customer experience. 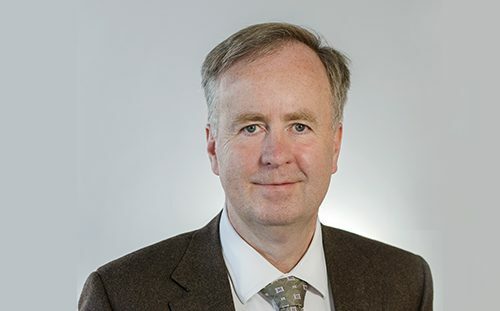 With a background in Sales and Marketing, John began his 25-year career in the IT industry as a sales executive in Ericsson before joining Hibernia Computer Services in 2006. Since then John’s knowledge, drive and expertise have made him an integral member of the Evros team and vital to the company’s success moving forward. Pamela has 15 years’ experience in the IT industry and has held various positions within Evros since joining the company in 2006. Pamela’s strongest attribute is relationship management and her ability listen to her clients’ needs and deliver solutions to solve business and IT problems. Pamela is one of six directors at Evros and is responsible for our Major Accounts Division in continuing to grow new IT Services opportunities in the marketplace as well as developing strategic relationships with clients and partners. Pamela has a proven track record of providing exemplary levels of service and professionalism to her clients. Mark is responsible for the financial and procurement functions at Evros, which include accounting, financial planning and analysis, internal business intelligence reporting, supplier relations, along with audit and risk management. Since joining Evros in 2017, Mark has focused on improving the controls, the productivity and the profitability across the business. Mark has a Bachelor of Business & Legal Studies from University College Dublin and is a Fellow of Chartered Accountants Ireland. He has held other roles in Rabobank and the Digicel Group. 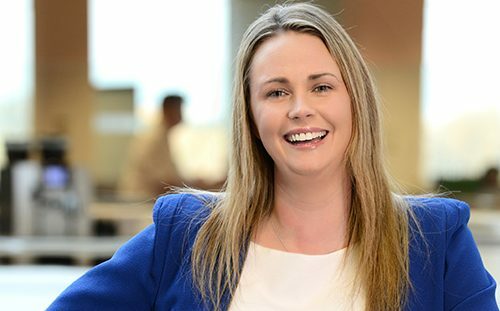 As Head of itContracting and a member of the National Recruitment Federation (NRF) in Ireland, Sharon prides herself on delivering the highest standards and codes of practice expected by her clients and candidates alike. Sharon is a recruitment, outsourcing and staffing solutions specialist to both the Public and Private sectors with over 15 years’ experience in IT. She delivers exemplary service and results, and has a natural ability to source and engage with the top talent in the market. 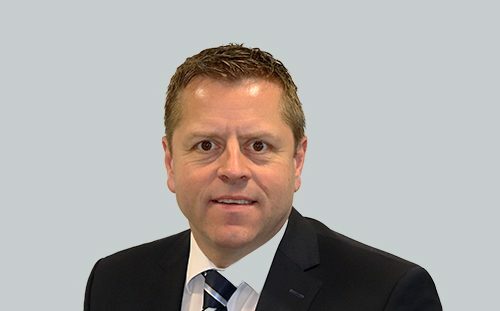 Ben has over 20 years’ experience in the IT industry, first as EMEA Sales Manager for Web-Sat/Armstrong Electronics before joining Comsys, and spent 15 years as Managing Director for Comsys, completing a management buyout in 2006. Recently acquired by Evros, Comsys is 39 years in business, focusing on enterprise solutions. Ben’s experience centres around formulating the strategy for the business and driving the business in delivering complex enterprise technology solutions with a customer-first focus. Ben leads commercial activities for the Evros enterprise business unit and the Comsys business unit, ensuring Evros continue to deliver best-in-class, cutting edge solutions and services to our customers, while also managing a number of key vendors relationships for Evros and Comsys. Based out of our Cork office in East Gate, Little Island, Colm has contributed to the continued growth and success of our customer base in the Munster region. 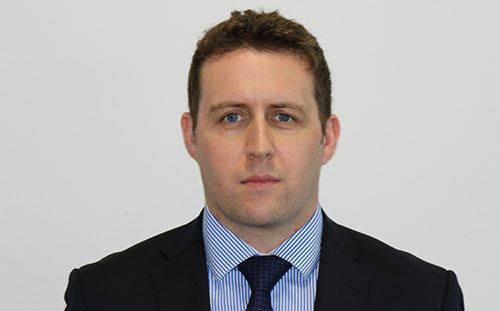 Since joining Evros in 2008, Colm has focused on building strong relationships with our Munster clients and introducing them to our broadening Portfolio and key Subject Matter Experts. 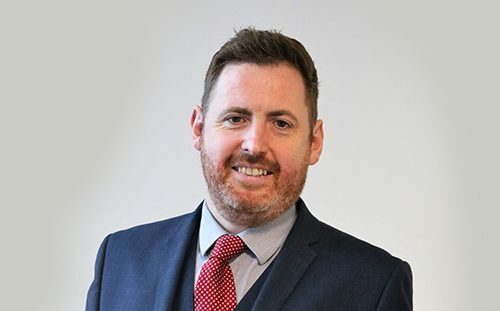 Colm works closely with the business to ensure that across all Vendor solutions and services, Evros remains innovative and delivers unparalleled customer experience. With a background in Sales, Colm began his career in the Print business back in 1995 with Canon Business Solutions as a sales executive before moving to the IT Industry in 2004. Since then Colm’s relationship skills, customer focus and dedication have made him an integral member of the Evros team and vital to the company’s success moving forward. James has enjoyed a 15 year career in the print industry since graduating from Cork Institute of Technology with a Bachelor of Business Studies Degree. James’s focus on customer needs, designing solutions that add value and knowledge of the Managed Print industry makes an invaluable contribution to the continued success of the company. Gerry has worked in the IT industry for 25 years starting his career in Digital. After the closure of Digital, Gerry set up an IT business that focused on Microsoft technologies, specialising in communications, messaging and system management. Martin is a highly experienced ICT professional who has worked since 1996 in the ICT industry, across a wide array of technologies, projects, and job roles. He has a very strong technical grounding and is a certified cisco CCIE since 2001, coupled with broad commercial experience having worked in all aspects of the ICT Service industry from technical support, through consulting, technical sales, and sales management. 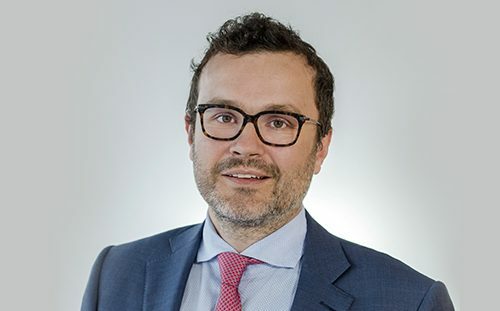 As Enterprise Business Unit Lead at Evros he leads customer engagement to develop Infrastructure solutions and strategies that will deliver on the business objectives of our enterprise customers. His previous jobs include, HP Services Lead Network and UC consultant and Head of Pre-sales for eircom Cloud. Paul is the Team Lead for the SharePoint Division and founder of Evros Labs. Paul worked as a technical Cloud Consultant for over eight years before moving into Pre-Sales for the Inspired Team. Currently the Team Lead for the EvrSoftware Division, he is driven to help businesses to achieve their full digital potential by finding ways to simplify, innovate and streamline IT systems. Trevor is an IT Director with an established background in strategic project and operational management. He excels at delivering and supporting complex solutions and applications across several key senior roles. 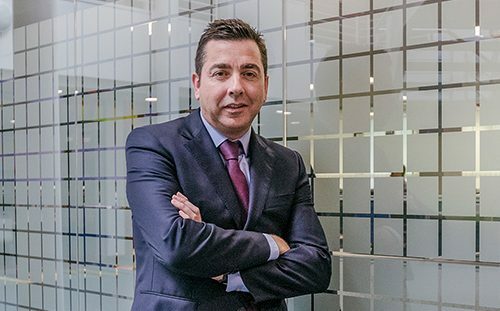 Trevor founded the cloud start-up, Talentevo, as Managing Director, which was named ‘High Potential Startup’ with Enterprise Ireland and selected to participate in their leadership and growth programme called iGap. Also the founder of another cloud company, Trinsights, Trevor successfully led a research and development team to develop a cloud based solution that identifies the triggers to better transfer from training. Digital Possibility is Within Your Reach. Are You Ready to Transform Your Workplace?